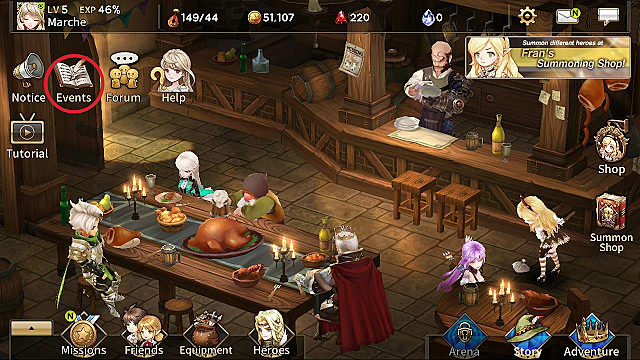 Summoning heroes is a nerve wracking process in War of Crown. You could get that five star hero you've always wanted, or your roll is filled with mostly lower tier heroes. But what happens if you do get a bad roll? Most gamers would just uninstall the game, download it, and go through the tutorial again. But that would leave you to deal with endless downloads and installments before you can reroll again. 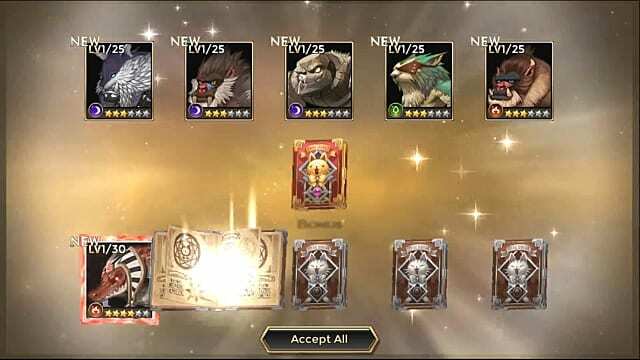 These two methods can help you to reroll without wasting time to uninstall and reinstall the game. 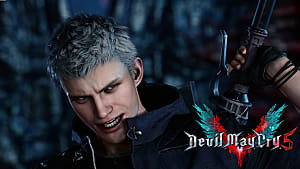 Instead of going through the process of reinstalling the game, this method creates a backup version of the beginning stages, cutting your wait time in half. Here are the steps to help you, Android users, through it. Start the game as guest user and play the game until you reached the first roll. Open your file manager, going through folders "sdcard," "Android," and "data." Change the name of this folder, "com.gamevil.warofcrown.android.google.global.normal," to "com.gamevil.warofcrown.android.google.global.normal1". Open your settings to go to your app manager. 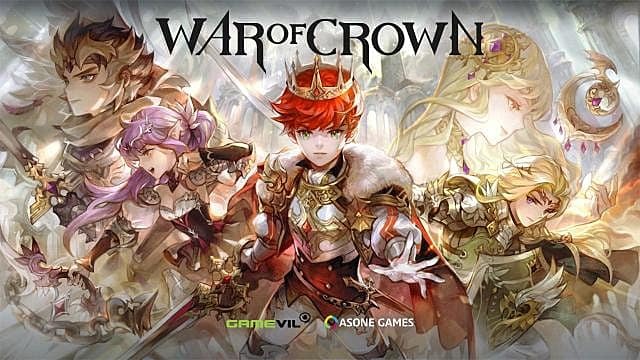 Find War of Crowns to clear the data. 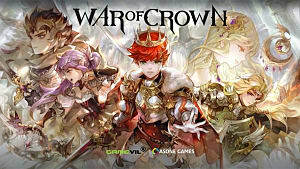 Return to the game’s folder in order to change it back to 'com.gamevil.warofcrown.android.google.global.normal'. And there you got yourself a reroll! Although this works for most Android users, Samsung users need to take different, additional steps. 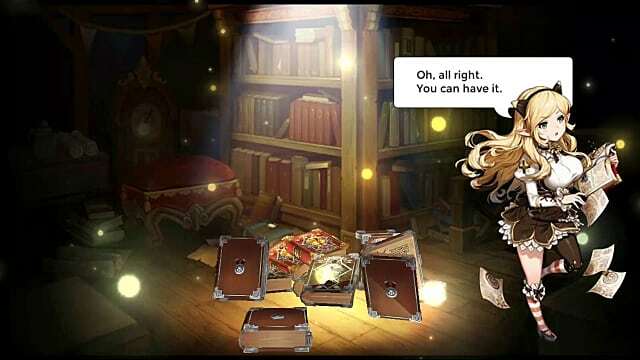 After clearing the game's data, follow these next steps. Load the game again until it finishes downloading. Close the app once the opening scene starts. Find two folders -- one with ".normal" and ".norma". Delete the ".normal" files, but not the folder itself. Copy the files from the ".norma" folder into the ".normal"
For this to work, you will need download Nox, which allows you to function an Android phone on your computer. After installing the application, install and play the game through Nox. Once you make your first roll, turn on your Root access and follow these steps. Open and play the game until the summon shop is available to make another roll. Once you get your ideal roll, create a HIVE account through the game settings. With that account, login in to your mobile device to get your roll. NOTE: Once you create an account, you cannot reroll again. So make sure that you have a great roll before sealing the deal. So why not try these methods out? It may take a bit of effort and a lot of battery life to get a good roll, but with these two methods, your chances will increase even higher than before. All it takes is patience and a little bit of luck to achieve the impossible. Keep on rollin’! If you like this guide, try check out these guides from different yet similar games!